Look to Him and be Radiant: Using Saints to Teach Across the Curriculum- AKA Happy Feast Day, St. Max! Using Saints to Teach Across the Curriculum- AKA Happy Feast Day, St. Max! Happy Feast day to St. Maximilian Kolbe! In addition to being one of my best Saint BFFs, St. Max is also the patron Saint of my 5th grade classroom. 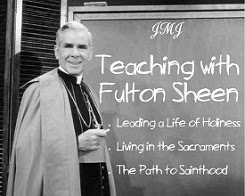 I thought that I would use the occasion of his feast day not only to share some activities that I use to teach kids about his life, but also to encourage all Catholic educators to use the lives of the Saints across their curriculum. The Saints don't belong just in Religion- this particular unit shows you how you could also teach literature, writing, spelling, and art using the life of St. Max. 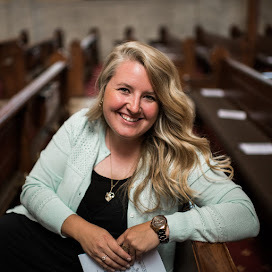 Patron Saints deserve to be talked about on more than their feast days- and not because those men and women desired to be famous, but because everything about their lives points back to Christ. This will be the fourth year that I have started off our school year with this St. Max Unit. 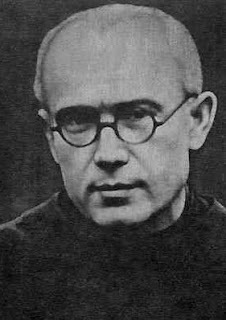 A little about St. Maximilian Kolbe. 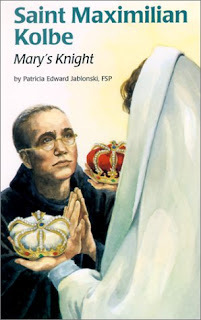 We read the book Saint Maximilian Kolbe: Mary's Knight by Patricia Edward Jablonski, FSP. I think this book would be good for 4-6th graders. (There are many more titles in this Encounter the Saints series, and all of them are great!). As we read it, we worked primarily on the skills sequencing, symbolism, and cause and effect. We also watched this 20 min. 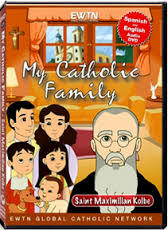 cartoon from My Catholic Family. It was a little below 5th grade level, but reinforced the facts about his life we were learning as well as the virtues he emulated. Click on the picture for a link to EWTN. Here are some of the handouts that I used while reading the book. Click on the link and you will have the full printable. Practicing cause and effect notebooking sheet: This goes along with chapters 1-3 of the book. A research assignment using various St. Max websites: We used this to work on non fiction research and reading for information. Some of the links that I had this kids use were here and here and here and here. Our final project was to create a graphic novel/comic strip style book about St. Max's life. 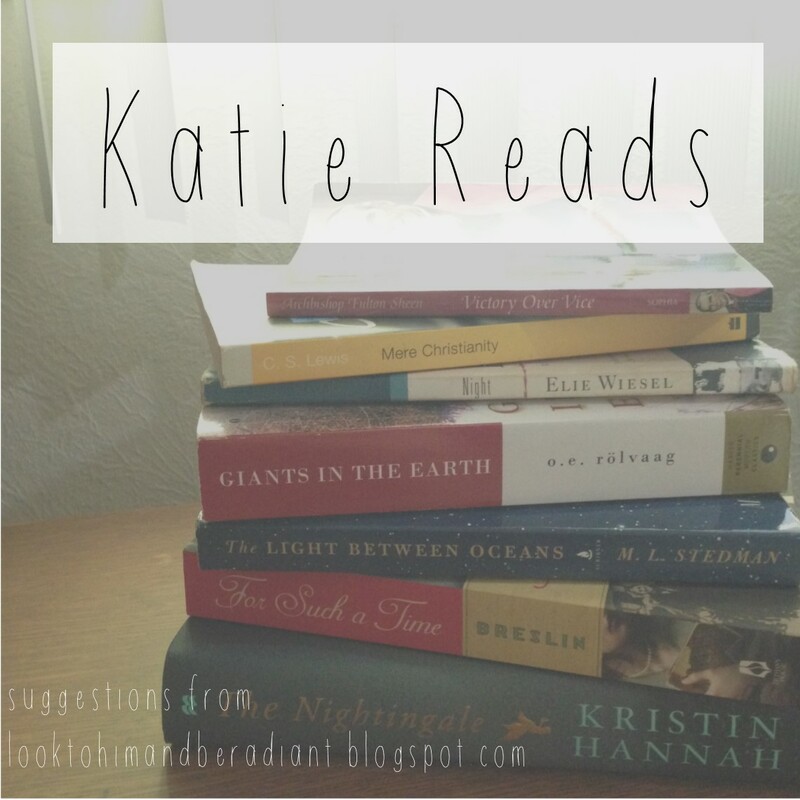 As we read, we recorded the who, what, when, where, and why of the significant events in his life. We then put those events in order and combined them until we had the same number of events as students. Each student then created one page for the timeline book about his life. .. which include photos of St. Max at various ages to help the kids with their drawing. -What do you most admire about St. Max? -What should St. Max be the patron Saint of? -Choose two important events from St. Max's life and write about how they help us know him. -What virtue can St. Max teach us about? -What does St. Max teach us about loving Mary? While talking about symbolism in literature, the Miraculous Medal was used as our chief example. Not only does it symbolize something in the book, but the medal itself contains layers of symbolism. Read more about it here. We made this art project of "giant" miraculous medals using tin foil inspired by Catholic Icing. You can find directions and a printable from Catholic Icing here. I also offered the kids this printable, which is actually how I made the example below. Click here to visit Paper Dali for an awesome coloring page of St. Max as a boy. and here for one with more of his biography. and here for a coloring page of the St. Max icon. And this post has details about the lifesized St. Max sculpture in our classroom, a St. Max craft project, and sharing a common patron Saint with our parish CCD program. 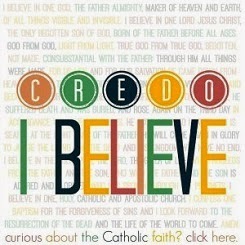 Do you have any great ideas for incorporating the Saints across the curriculum? I'd love to hear about them!